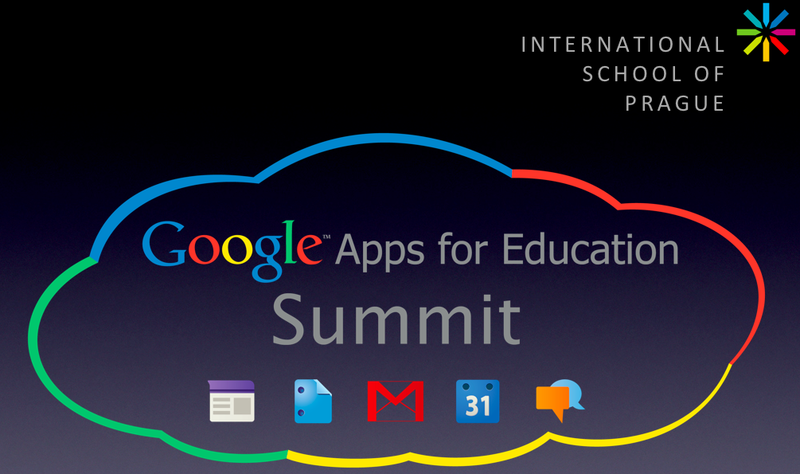 This weekend the International School of Prague hosted the Google Apps for Education European Summit, organized by Dan Taylor from Cloudsourcesolutions and the amazing ISP tech team, led by IT Director John Mikton. While this is the first such conference to be held in Europe, it won’t be the last, as I am pleased to say the Summit will be an annual event hosted each year at the International School of Prague! The Summit was a huge success thanks to . It was my privilege to deliver the opening address to the 200 summit participants, which included teachers, administrator and technology leaders from around the world, as well as heads of school from the Central and Eastern European Schools Association (CEESA). While this summit was focused on the use technology in schools, my message was that while technology is clearly a powerful resource, it is not an end in and of itself. A well crafted and inspiring mission empowers a school community to keep its “eye on the prize,” and gives schools a framework within which to integrate technology effectively and appropriately. The exciting and central challenge for today’s educational leader is to determine how schools will remain relevant and truly meet the needs of 21st Century learners. This requires a willingness to challenge the traditional notions and beliefs of how schools should work. 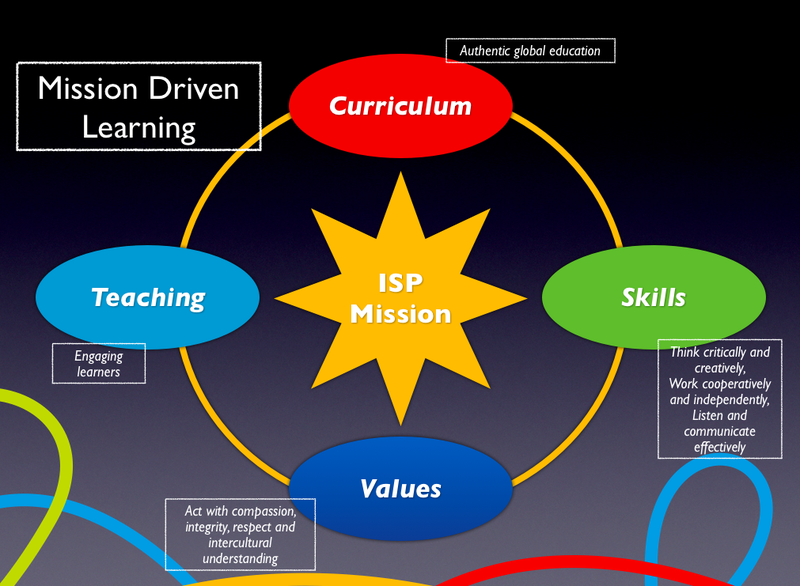 The focal point for meaningful school change, I believe, is the school mission. If crafted in an inclusive manner, with all stakeholders (teachers, students, parents, administrators, board members) involved, the mission will reflect a school’s unique character and traditions. The impactful school mission, is one which powerfully states a school’s ends, means, vision and values. 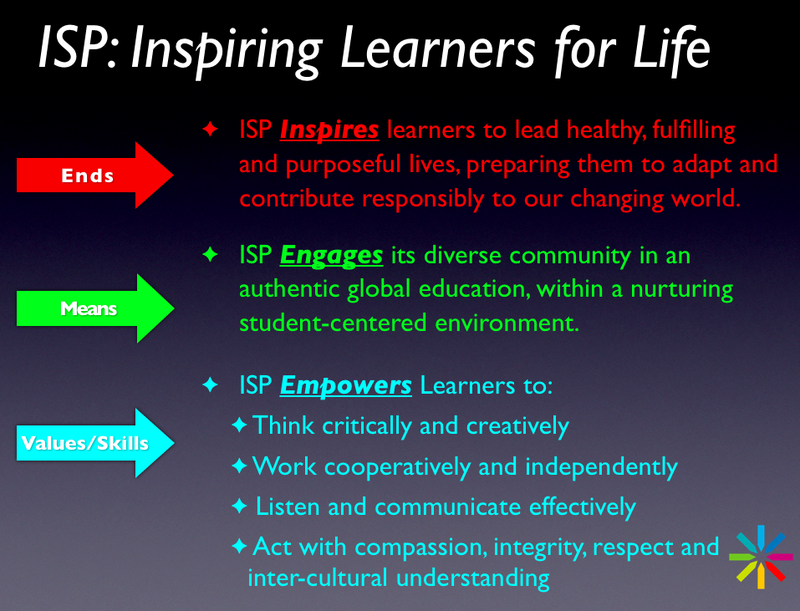 Taking almost a full year create, the ISP Mission was formed through an extensive and inclusive process involving the entire school community. Each word of the mission was crafted, reviewed and tested by a representative committee and was subsequently further elucidated in a follow-up document called, The Mission Unpacked. Once the mission has been crafted, it becomes the standard by which all aspects of school life are measured. Does your school, in all its facets, truly reflect its stated mission? If not, either the mission deserves a careful review and revision, or your school should take stock through an audit of where it is or is not aligned. Crafting the mission is only the first step in the change process. In the next blog installment, I will talk more about school redesign and how organizations, schools in particular, can make meaningful change.